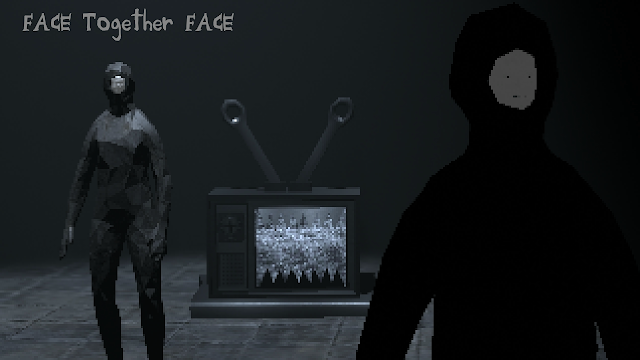 My new game is available for testing "FACE together FACE"
I hope you enjoy the game and I look forward to improving it + kicking out tons of new interactive experiences since I'm fresh out of university! Nice m dot. I would love to test this when I have time.